All students are encouraged to research alternative methods of funding their education. There are virtually thousands of scholarship opportunities for college students in the U.S. Here are some of those options. 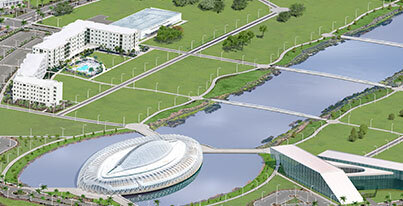 It is a student’s responsibility to check whether a private scholarship is valid at to Florida Polytechnic University. Recipients of private scholarships should coordinate with the Office of Financial Aid and University Bursar to make payment arrangements. Deadline: Applications are accepted every year from Feb. through June. Deadline: This is an on-going scholarship offered twice per year.